A few weekends ago some friends and I were sitting in a cafe and the talk turned from eyebrow embroidery to of all things, the legalization of prostitution and the many arguments for and against it. Somehow we found ourselves discussing the idea of the greater good — the question of whether it is right to sacrifice the needs of a small percentage to secure the well-being of an overall population. If 95% are under threat and can be saved by sacrificing 5%, should we do it? My intuitive answer was no, despite the fact that logic was telling me yes. After all, it seems like a good deal. You hurt a few to keep many safe. And yet, when I went home and thought about it more, my thoughts distilled to this: Sacrificing few to save many may be the wise choice, it may be the only choice, it may be the best choice — but it will never be the right choice. It is wrong. Maybe necessary, but still always wrong. 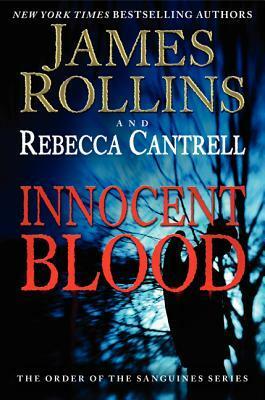 Just before I left Beijing, I spent the better part of a week reading Innocent Blood, the latest in a trilogy of novels co-written by James Rollins and Rebecca Cantrell. I’ve never read anything by Rebecca Cantrell, but I’ve been a fan of Rollins ever since I stole one of his books off my brother’s shelf. I still think Rollins’ thrillers are some of the best in the genre. His earlier novels are sort of poorly written, true, but most of them are tightly plotted, well-paced and are full of interesting premises. Plus, they’re just fun. 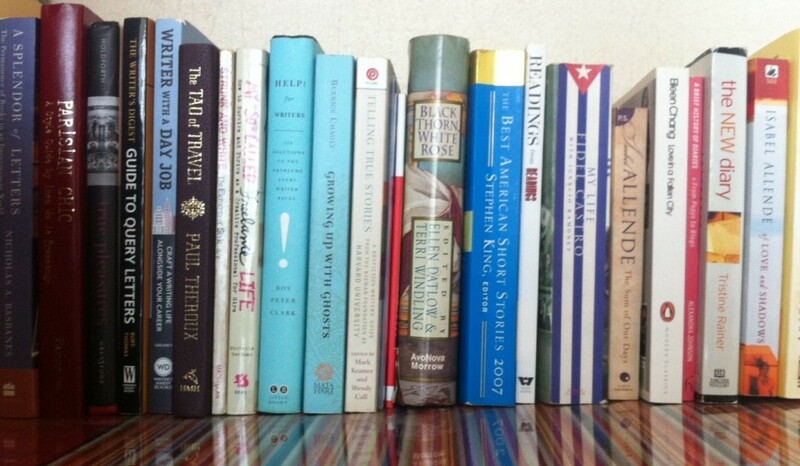 I read most thrillers the way I eat a bag of chips. Namely, I inhale them and then forget about them. But here it is, weeks later, and I’m still thinking about Innocent Blood. I think about Elisabeta, the Countess Bathory, and I think about Judas and I think about Rasputin. All of whom are villains in the novel and yet, have such a strong core of humanity in them that it’s hard to hate them, despite the chilling descriptions of exactly what the countess did to her girl victims. (Incidentally, Elisabeta was based on a true Hungarian countess, who committed some very real murders). Elisabeta, the woman made into a monster through no fault of her own, so fierce and cruel and unrelenting and treacherous and yet: “For she was just such a monster — she had killed many scarcely older than Thomas. But to him she felt a strange kinship, and her kin was sacred.” Elisabeta’s maternal protectiveness of Thomas highlights a dichotomy between evil and tenderness — and most importantly, the existence of both in a single, complex character — that can be seen in the other two villains, Judas and Rasputin. Like Elisabeta, both are merciless characters, ruthless in their quest to get what they want. And yet Judas has his Arella and Rasputin has his children. We are all such complicated people, really.